Straw Mats for Sale | Irene Abdou Photography, LLC - Travel. Lifestyle. Documentary. NGOs, Development & Public Health. 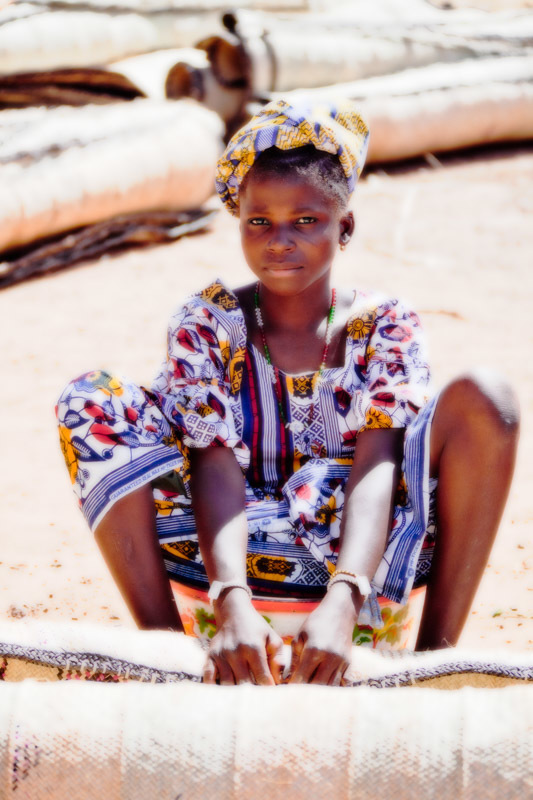 Awoman sells straw mats at the weekly market in Djibo in northern Burkina Faso.